Let’s join the hand with 500 Million Non-English readers: Google announced “Indian Language Internet Alliances” to promote Indian languages on web. Google has just launched the creation of Indian Language Internet Alliance, a deal with leading Indian technology & content companies such as Times Internet, C-Dac, Reverie Language Technologies, LinguaNext Technologies, DB Digital, and Amar Ujala Publications, in order to promote the Indian language content on web. 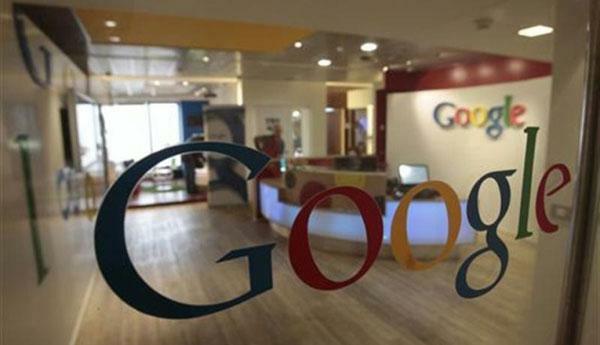 Google aims to bring about 500 million Non English readers to the web by 2017. Google also launches its Hindi Voice search along with a website www.hindiweb.com, for promoting local language content on the internet. With this announcement, Google voice search and Knowledge Graph suggestions will be available in Hindi with the option of multiple Hindi fonts available at Google.com/fonts. Stuff like Keyboard Predictions in Hindi, already available on Android One devices shall also be extended. On launching this platform, Information and Broadcasting Minister Mr. Prakash Javadekar said the widespread use of internet and mobile phones was a good instance of technology used by every person to get information anywhere, anytime. Mr. Javadekar said “Indians love new technologies. If the technology is user-friendly, I am sure millions of Indians will love to make use of internet. “Earlier, there was no platform for the content in local languages. This alliance will provide that platform,” he added. Google senior vice president of Search, Amit Singhal said: “Our mission is to ensure the world’s information is universally accessible, and this includes the millions of users in India who are about to come online for the first time.” He said “Hindi Voice search will be just one of the many steps Google is taking to empower the Indian language users and advertisers to take advantage of the web’s huge economic and social potential. India has 200 million internet users with about five million new users added every month with 100 percent coming through mobile devices. Mr. Rajan Anandan, MD Google India said at this pace, India will overtake the US in terms of number of users in the next 12 months. This Alliance will empower the millions of Non English readers to get introduce easily into the amazing world of internet.